It’s not exactly hard to do your own manicure at home, but why skip the chance of getting pampered! Be it a tiring day at work, an exhausting bout with family or just the need for a little grooming from time to time, manicures always help! 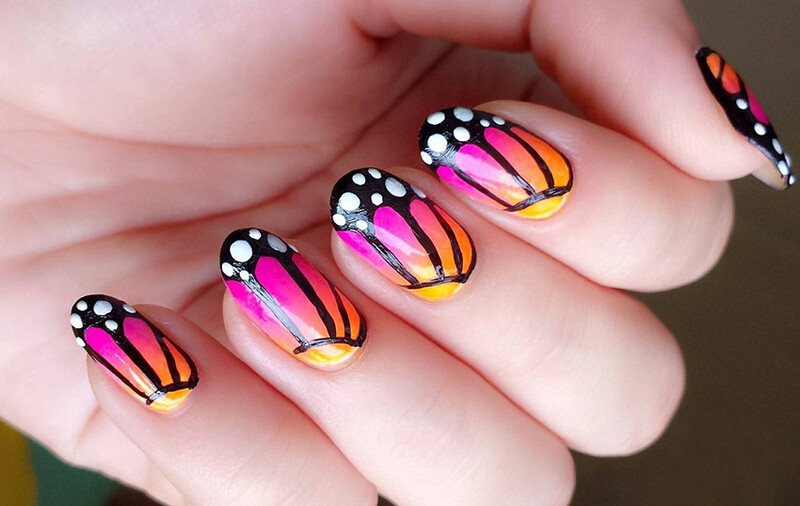 And so we’ve compiled a list of 12 awesome salons for their prowess at manicures! Spacious, chic and appealing to the senses of sight and smell, a dim-lit corridor leads you to what is called the Shanaya Salon. After you settle down on their quirky white recliners and soak in the luxury around, you get to choose from their French Manicure, Paraffin Manicure and one-of-its-kind Luxury Manicure to pamper your hands. 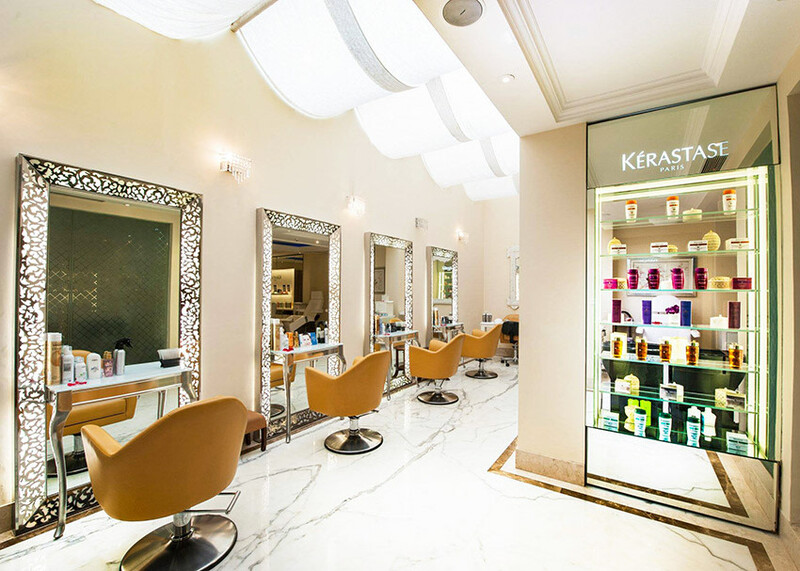 A perfect modern setting exuding luxurious old-world charm, the Imperial Salon is a haven for the ladies of Delhi looking for top-of-the-line treatments and experiences curated by professionals. With three types of manicures - Speedy, Imperial, Paraffin, you guys can rest assured that you’d get just the best! 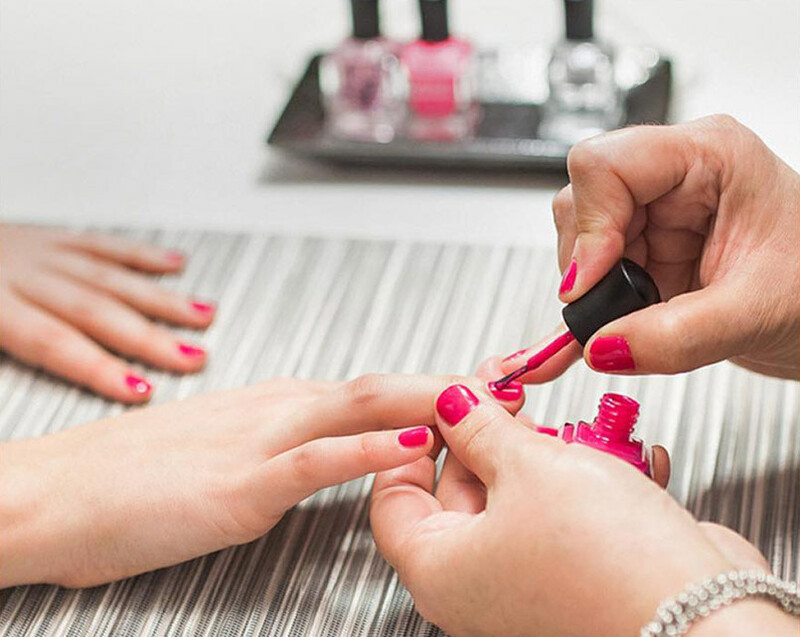 These 3 varieties of manicures also include a relaxing massage, scrub and nail colour services. So, choose the one that suits your needs best and get ready to be pampered. Blliis by Ravissant is a home-grown luxury ‘organic salon and spa’ and their manicure therapies include relaxing the arm and hand as well as nail treatments with a gentle skin refiner, cuticle work and therapeutic massages. These guys have special, signature nail care treatments - Almond Nourishing, Blliis Signature, Blliis Signature Sea Marine and Blliis Signature Pomegranate, so you’d be spoilt for choice here! 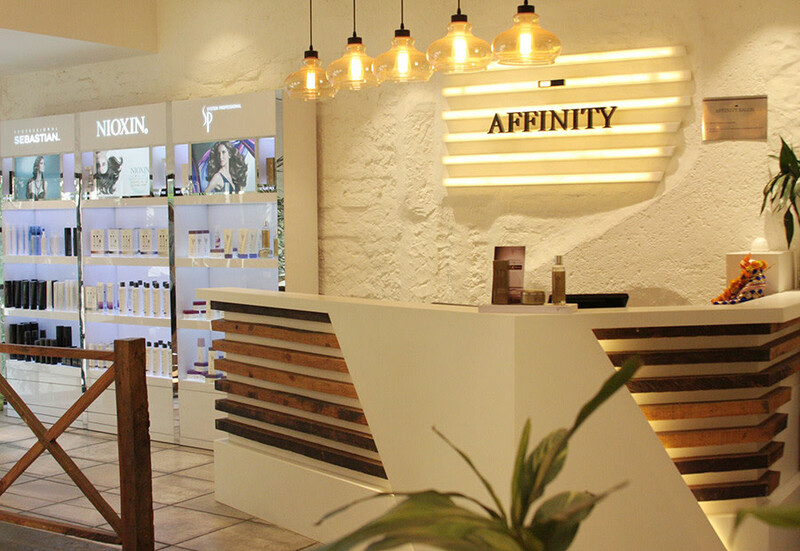 A no-nonsense place focusing exclusively on the health and grooming of your hands is the 1010 Nail Spa, chic with white decor and all brightly lit in the posh Lodhi Colony. Working closely with key beauty partners including OPI and Ciate, the services they provide are Classic manicure, Express manicure and the full fledged Spa manicure. Go check ‘em out! A celebrated brand among the connoisseurs of beauty regimes and wellness, Monsoon Salon and Spa has earned quite a name amongst Delhiites. 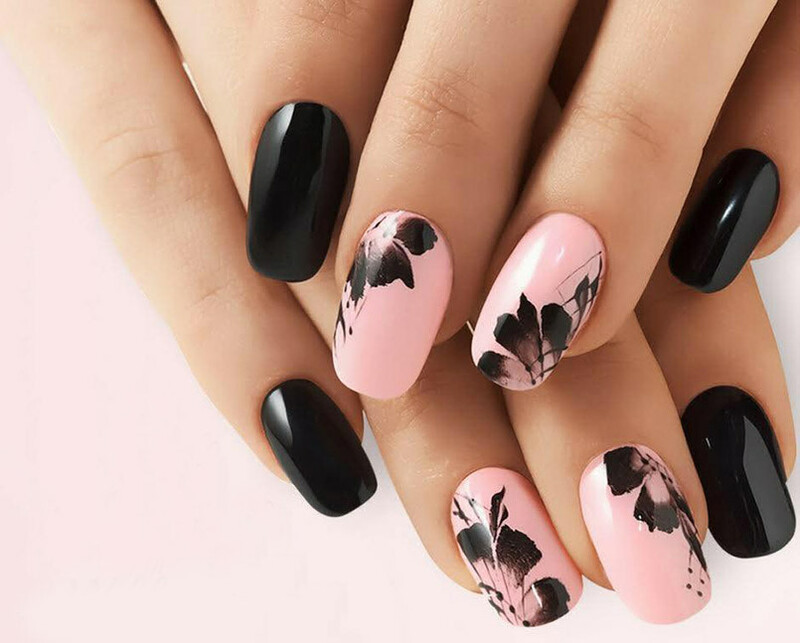 Keeping up with their philosophy of providing top-notch services, they have now collaborated with Rhapsody Nail Studio and you can visit any Monsoon Salon in Delhi NCR and avail the services. These guys have three types of manicures - Marigold, Chocolate and Firangi. So book an appointment ASAP, sit back and relax - literally. A popular choice among the beauty-services hawks of Delhi, Geetanjali makes it to the list for a versatile variety of manicures like Classic manicure, Ice-cream manicure, Sugar Candy manicure and a few others. With their impeccable service and top notch products, your hands will feel every bit soft and supple after a manicure here. 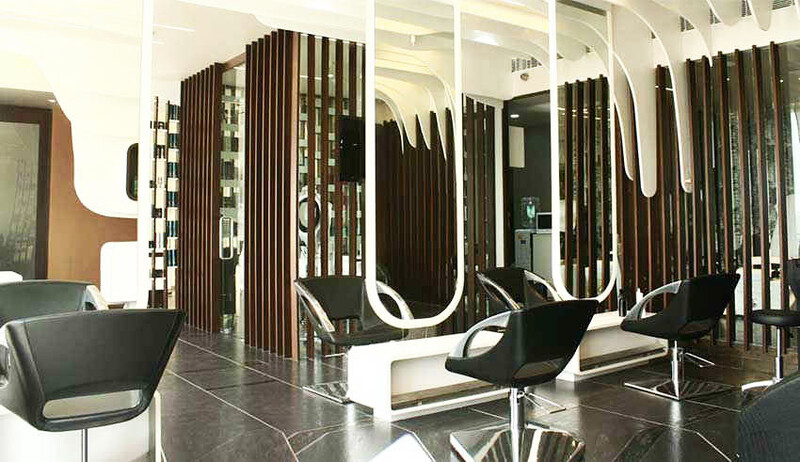 Brought to life to treat the Delhi-janta on little luxuries in the form of beauty and spa treatments, Ozone Luxury Salon promises to provide you with the best of professionals and products. The three types of exquisite manicures they offer are Lotus, La Vivo and Bomb. This place is a little on the expensive side, but well worth every penny from all accounts! 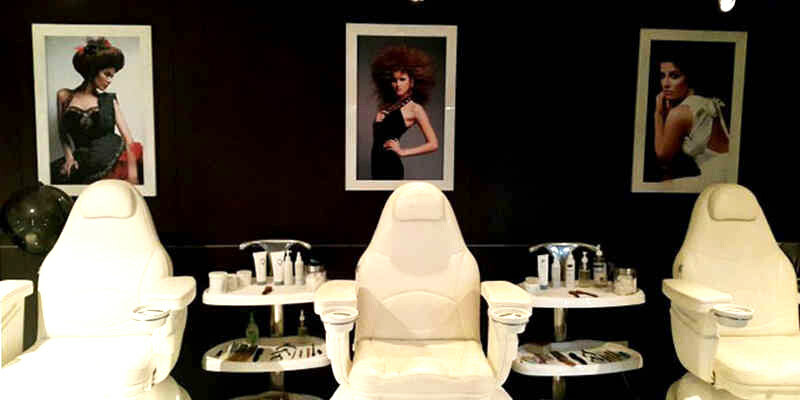 This salon needs no introduction as they have been quite popular for their impeccable services for more than a decade now. 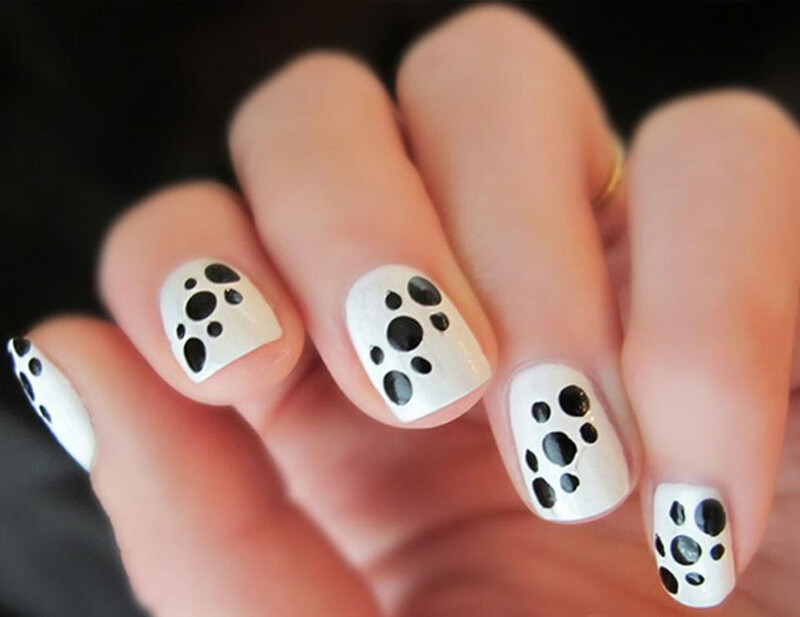 Located in several places in Delhi, these guys offer exemplary services when it comes to manicures as well. They have Lotus, Paraffin, Bomb and Crystal manicures which are perfect for you guys if you are looking for a little pampering and self grooming. Head to your nearest outlet and make the most of these services! Looks Salon has been in the beauty industry for about 25 years and we’d say you head straight to your nearest outlet and give your nails some much needed pampering and walk out with a smiling face. Though there are just two types of manicure services here - Normal and Spa, they’re enough to make your nails look pretty and healthy. If you guys don’t wanna spend too much and still spoil yourselves rotten, reserve a spot here and sit in a comfy chair and chill like a boss! 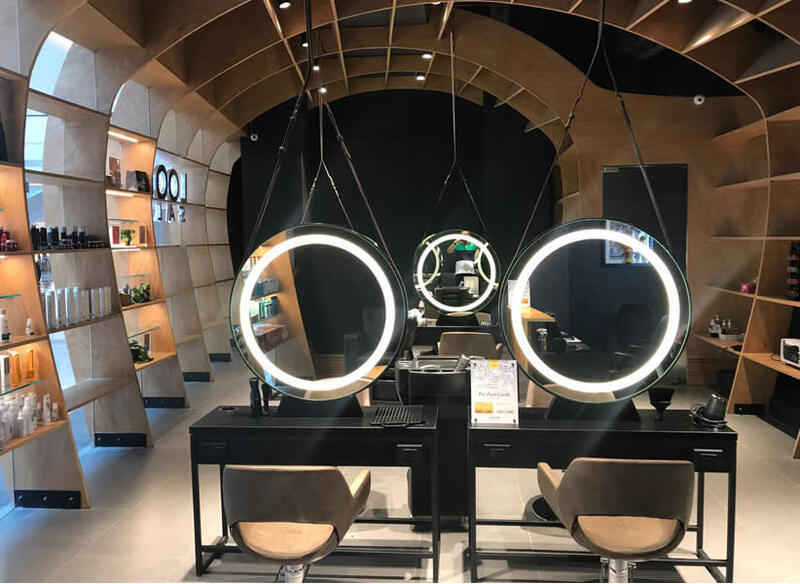 If you guys are on the hunt for a salon which delivers creativity and quality to every client then without a second thought, head to TONI & GUY! They offer 3 types of manicures - Basic, Spa and Bomb. With a gentle scrub and soothing massage, you’ll feel like a brand new person altogether! We don’t need to introduce these guys to you now, do we? Lakme has been winning hearts all over for their amazing services, especially in the manicure department. They’ve got 5 types of manicures - Regular, Aroma, Chocolate, Signature, Candy Crush and White Tea Vitality. Choose any, sit on their comfy seats and let these guys work their magic! So, bookmark these places guys and pamper your pretty hands a little!